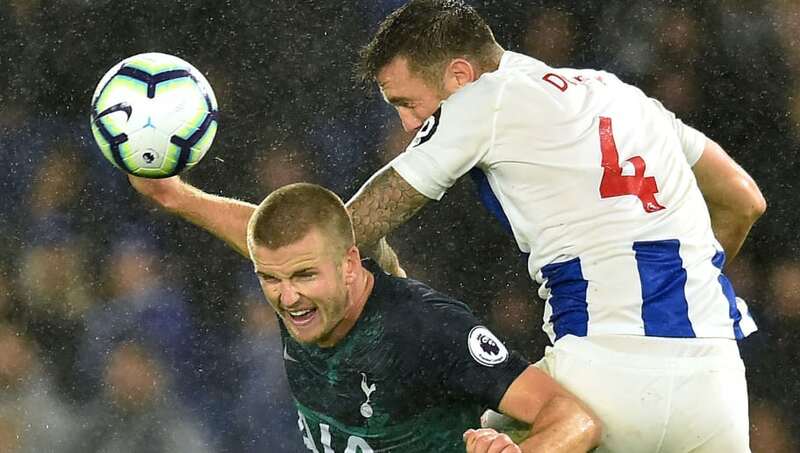 Tottenham ended their three-match losing streak on Saturday evening as they overcame a diligent Brighton side at the Amex. The first half was a tepid affair with neither side performing in tough conditions. Harry Kane, struggling for form, made the breakthrough for the visitors with a well taken penalty from Glen Murray's handball. Chris Hughton's side started the second half with vigour and purpose, harrying the Spurs midfield into mistakes. As the game began to open up Erik Lamela added a second for the visitors after good play by Danny Rose down the left before Anthony Knockaert netted a late consolation for the Seagulls. Here are four things we learned following Spurs' win over the Seagulls. The 34 year-old striker has led the line well for Brighton this season, with four goals to his name already. On Saturday however, Murray was left isolated for large periods of the game with his team dropping deep, especially in the first half. Once Brighton pressed higher up the pitch in the second half, Murray was able to use his hold up play to bring widemen Solly March and Anthony Knockaert into the game. Chris Hughton must recognise that his aging striker needs runners around him to really trouble defences at the top of the table. Érik Lamela again came off the bench on Saturday to make a telling contribution with a well-taken goal. The midfielder, having suffered with a host of injuries since his arrival from AS Roma in 2013, has scored twice and assisted once from the bench this season. With Son Heung-Min returning from international duty for South Korea, and the impressive form of Lucas Moura, the Argentinian faces stiff competition for a start in Spurs' attacking midfield roles. Recent cameos suggest that he is more than capable should the form of those currently in the starting XI fall off. Shane Duffy was at his imperious best against Spurs. The combative Irishman made a series of excellent challenges in the latter stages, keeping his side in the game. With two goals already to his name this season, the former Everton man's goal threat is well known, and he almost had another to add to his tally with a towering header in the second half correctly ruled out for offside. Duffy's partnership with Lewis Dunk at the heart of the Brighton defence will be key in determining how high the Seagull's finish this season. The enigmatic winger has now had a hand in four goals in his last five appearances for the Seagulls and is showing signs of returning to his best after struggling for form last year. 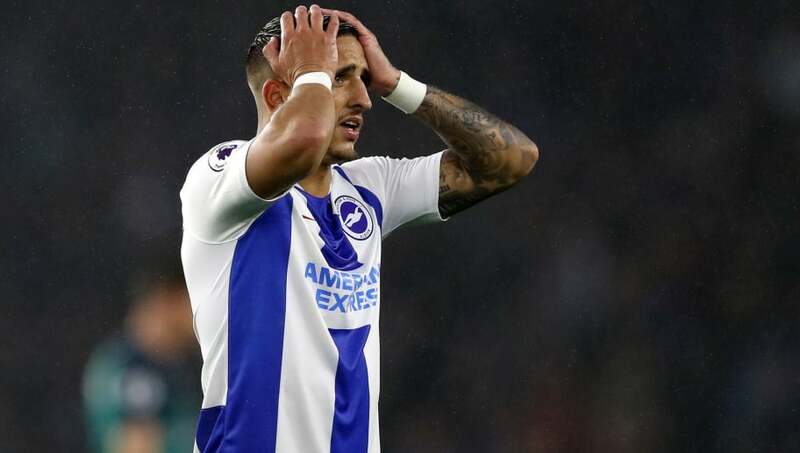 Knockaert's performance against Spurs will have delighted Chris Hughton, with his side struggling for goals. 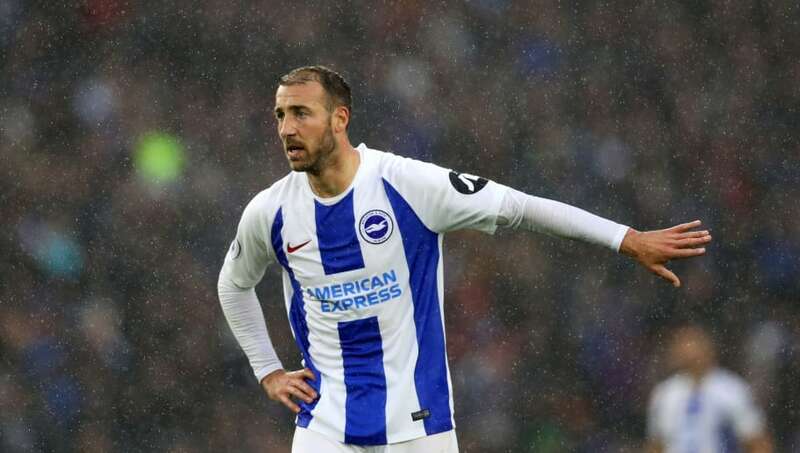 In Brighton's current system, the Frenchman is required to consistently track back limiting his impact further forward, freeing him up in a role with less defensive responsibilities will give Brighton a more creative edge in the final third that is lacking in the absence of Pascal Gross.